Regence Blue Shield is 2.5 million members strong and offers a diverse and expansive network of providers across the state of Washington. Regence has been serving members in the community for more than 90 years as a nonprofit health care company offering individual and group medical, dental, vision and life insurance, Medicare and other government programs, and pharmacy benefit management. As the largest health insurer in the Northwest/Intermountain Region, the MBA Health Insurance Trust is able to provide members unparalleled access to health care providers. The Kaiser Permanente model of high-quality, affordable and accessible health care is now available in an additional 19 counties in Washington state, with 25 primary care clinics in 17 cities, five urgent-care facilities and four outpatient surgery centers. 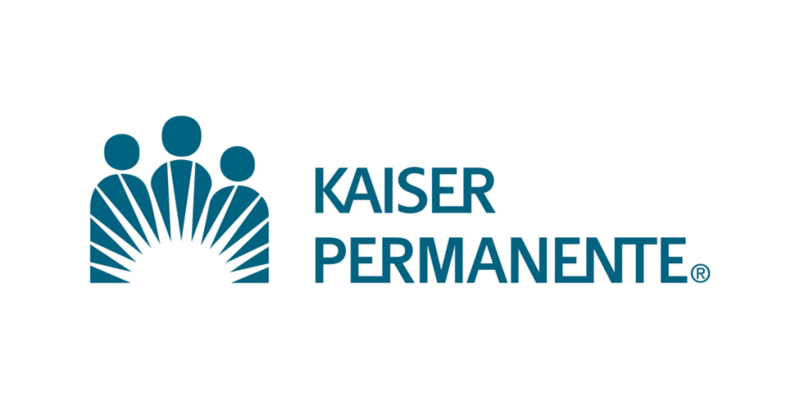 In addition, Kaiser Permanente will invest $1 billion over the next decade to expand and modernize facilities and technology, and to advance patient care and service. Kaiser Permanente currently cares for more than 674,000 members in this new region. LifeMap, has a long history of helping people choose the right insurance products for all of life’s transitions. Beginning in 1964, LifeMap began to fill in the gaps of an employer’s benefits package and has consistently provided innovative and competitive products designed to meet the needs of our customers and the marketplace. They offer a wide array of competitive group life, disability, and voluntary programs. Asuris Northwest Health is an eastern Washington community-based, not-for-profit organization. They have been servicing more than 40,000 commercial and individual members for nearly 60 years. When you are a member of the Asuris family, you have access to more than 19,000 doctors and other health care providers. 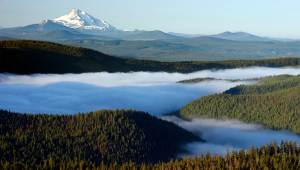 The long standing relationship with Asuris Northwest provides members leading care in the Eastern portion of Washington State. Delta Dental is the largest dental plan system in the United States and we are proud to have them as a partner. And, as the largest and most experienced dental benefits carrier in the country, they provide coverage to more than 59.5 million people enrolled in more than 97,000 groups. Rest assured that you are looking for industry leading coverage, Delta Dental has you covered.